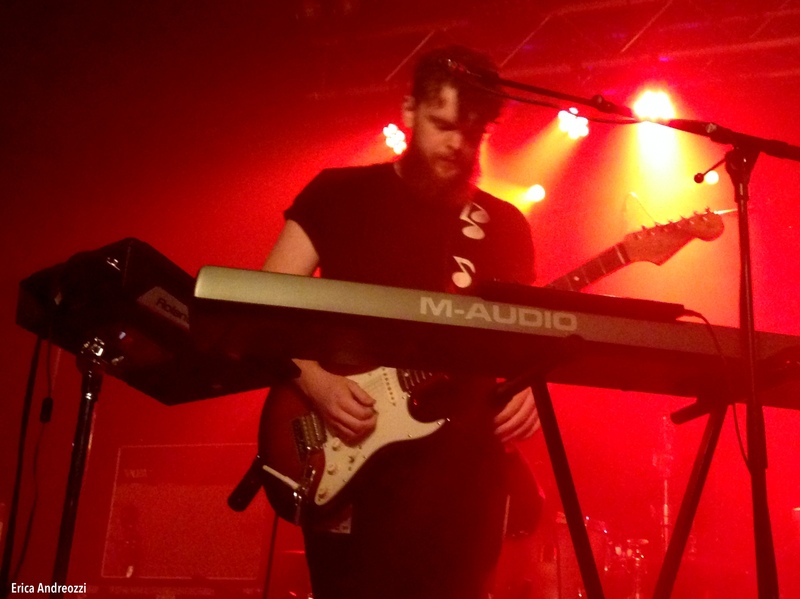 If you’re a fan of the talented Alex Vargas, then you’ll sure to be a fan of Jack Garratt. 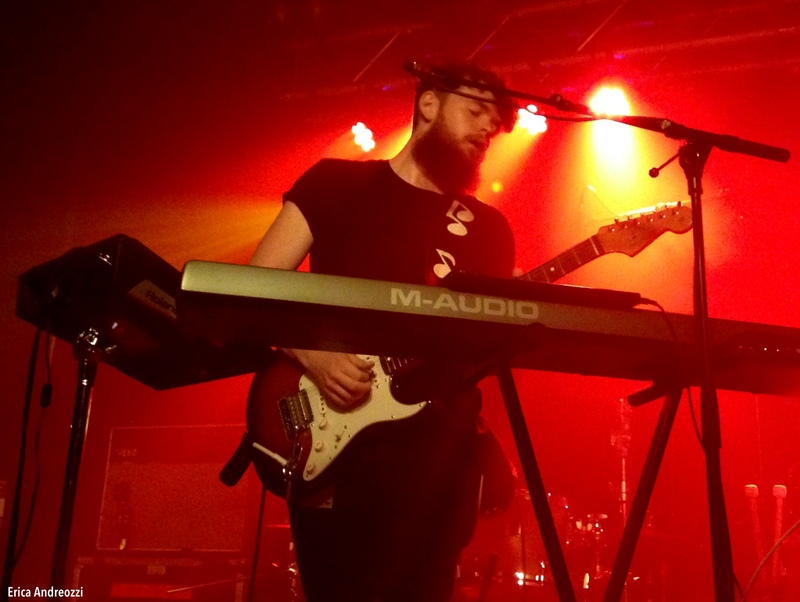 They have similar vocal ranges (and it’s not just because they are roommates and good buddies), but distinctly different musical styles and both are some of London’s finest. 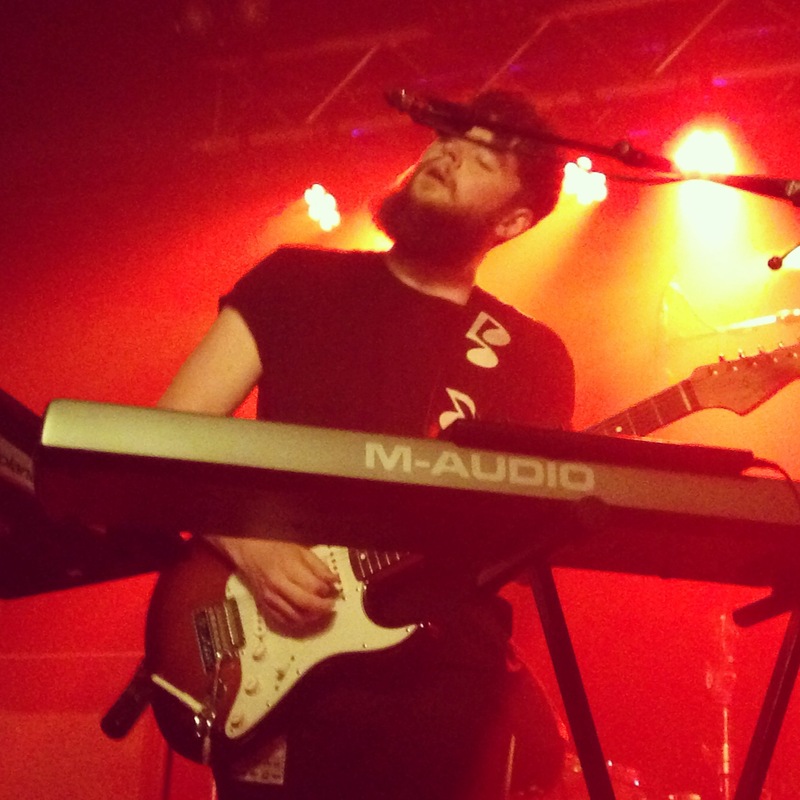 Having played in a jazz band before this, Jack Garratt threads alot soul and funk into his ambient melodies, and it’s a bit tricky to describe his genre. 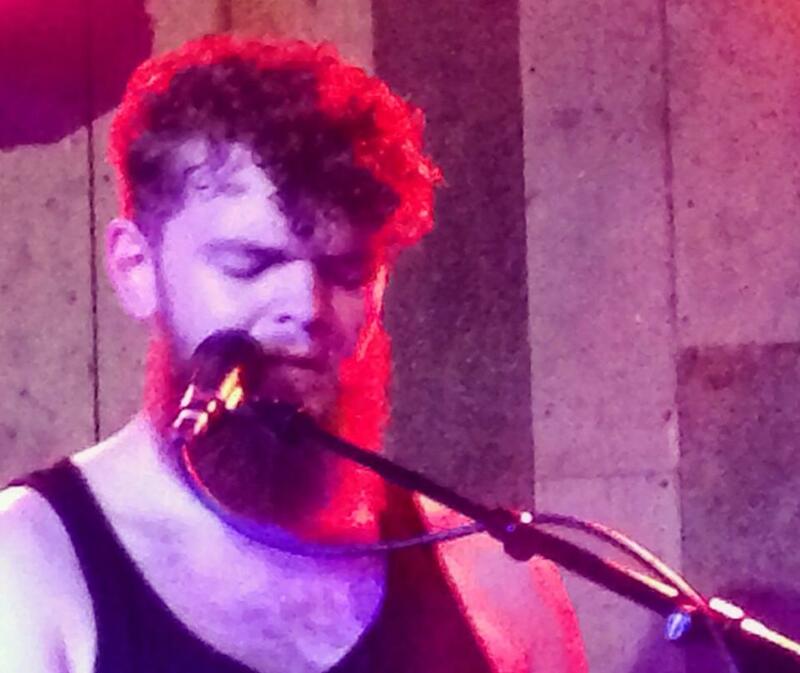 Delicate keys, soulful vocals, rippling beats, and funky guitar…all served up HOT by this hilarious, humbled BEARDY BRO. I remember Alex Vargas specifically telling me that I had to check Jack out at Communion’s Bushstock, and since I missed his performance because of a clashing artist, I figured I would have to catch him at his sold out EP (‘Remnants‘) release gig at The Waiting Room. 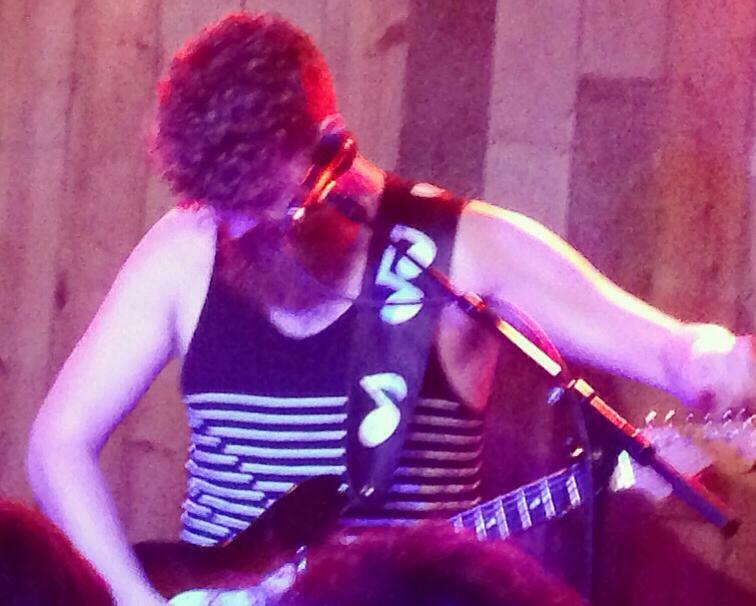 Funny enough, Jack gave a shout-out to Alex, telling the crowd that he felt like greeting them the same way that his buddy (Alex) did at his Lexington gig a few months back: “What the hell is everyone DOING HERE? !” Jack kicked off the set with his EP’s title track, Remants, and I enjoyed watching him first ATTACK THE BASE at 15 sec in, and then smooth it out with delicate chords right after: “Let me be something you use up for one night…Burn the remnants of my youth.” Next up was Water, which happens to be one of my favorites. I love the quivering, trippy sounds at the beginning, followed by the wobble base FLOODING IN (perfect timing) when Jack sings “Drown me in the water…Drown me in the sea…Let your water, wash over me.” Right after Water, Jack panics because he realizes that he did not have his Macbook charger up on stage with him, and he would need it for his next fews songs. At first he joked that “everyone could go home now,” but then soon begged someone help him find his charger. While Jack was waiting for one of his buddies to save the day, he added levity to the situation by teasing himself and saying things like, “If I look down, you are all NOT HERE.” Haha. Right before wrapping up his set, Jack thanks a good lot of people, including a music producer could came all the way from Denmark, as well as his parents, who “make it to almost every gig.” (I LOVE THAT.) 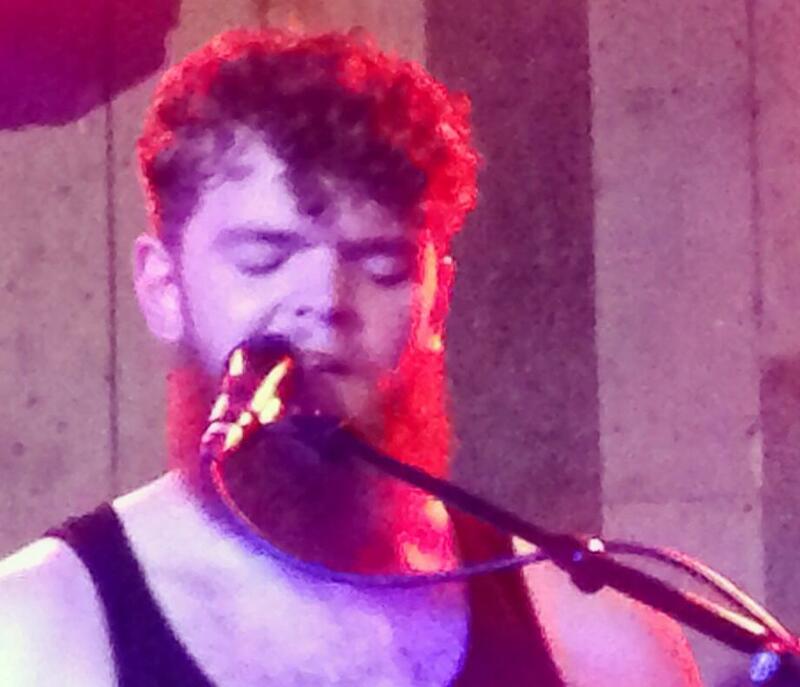 After hearing his encore of Worry, I confidently say that Jack Garratt has nothing to WORRY about…A KILLER PERFORMANCE all around. Not only does this trak commence with a siiiiiiick opening line (“My nights are broken up by then sounds of women I’ll never meet…”), but it follows with a hot, cheeky jab that you can’t help get chills from: “You came around to say, that you’ve been away, like I hadn’t known… As if I haven’t felt your breathe in every step when the wind blows.” Then, all of this tension and “worry” brewing in the first 4 min just suddenly EXPLODES, and Jack cuts all hell loose on his electric guitar. “DON’T YOU WORRY ‘BOUT IT…” He definitely unleashes the beast on this one, and you can definitely see how he used to be ripping in jazz/funk band before this.